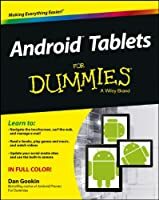 Congratulations on your new Android tablet! 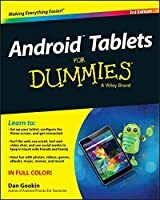 Whether you're new to Android or new to tablets altogether, you're about to experience mobile computing like never before with this fun, full-color guide. 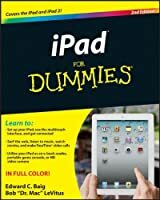 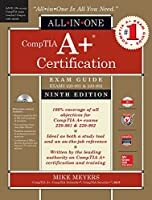 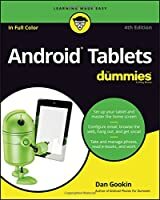 Written in the trademark For Dummies style, this light-hearted reference takes a look at those features common to all Android tablets and all the amazing things your Android tablet can do for you. 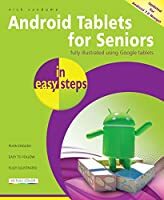 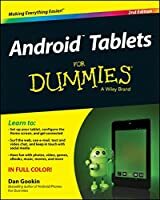 If you're eager to learn the ins and outs of your Android device, Android Tablets For Dummies, 2nd Edition is your go-to-guide to all things Android.